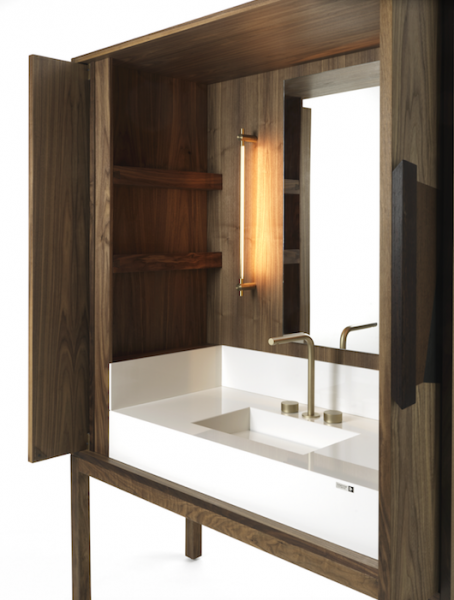 Surfacing brand Cosentino has partnered with architect Daniel Germani and Italian furniture manufacturer Riva 1920 to introduce DeKauri, a freestanding enclosed bath vanity crafted from 50,000-year-old Kauri wood. Made from 50,000-year-old New Zealand Kauri wood (supposedly the most ancient wood on earth, the companies says), the freestanding unit houses and conceals a sink, countertop, faucet, storage, and lighting. 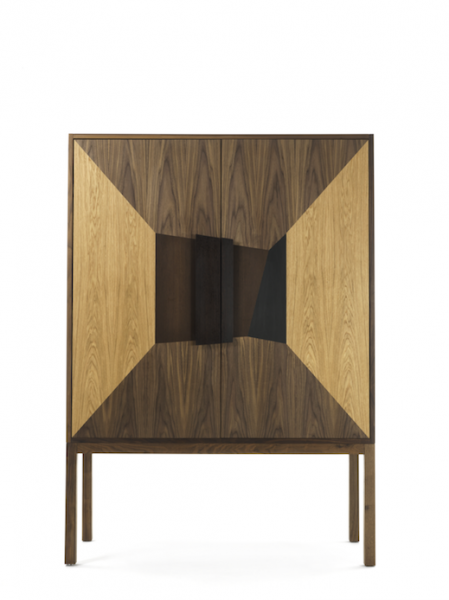 The unit takes inspiration from the traditional Italian credenza. Germani says he chose materials that are beautiful to look at but also pay homage to the resilience of Mother Nature: Dekton by Cosentino captures the beauty of natural stone, while the Kauri wood, which was excavated from New Zealand where it has been buried under mud and water for thousands of years, adds a truly exotic feel to the piece. A faucet from Fantini Rubinetti and lighting from Juniper Design complete the look. 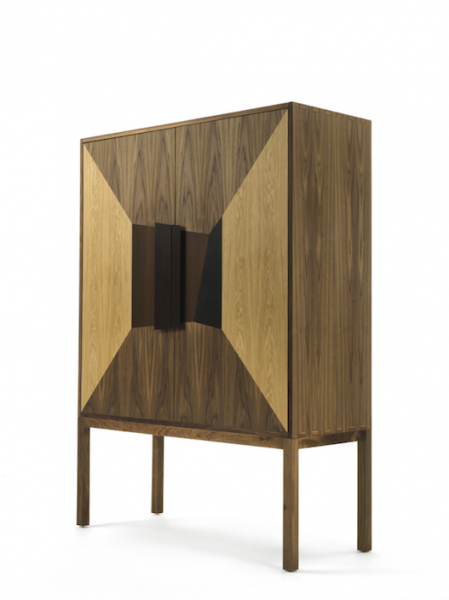 As an alternative, DeKauri may be constructed from inlays of walnut, wenge, and cedar. DeKauri marks the fifth piece that Germani has designed in collaboration with Dekton by Cosentino, and the second with both Dekton and Riva 1920. Are they distributed by Cosentino ? Thanks for your note, Jack! Thanks for your note, Jack! Yes, they will be distributed by Cosentino's Dekton brand.